Continuing my quest to shed the lbs, even though I haven't dared weigh myself since before I got sick as I fear I've probably put those lbs back on that I lost. I got myself a Graze box the Nibble box to be exact. Funny as I am quite a fussy eater and most healthy snack food, I don't bother to eat as I don't like the contents lol. This box is slightly different. 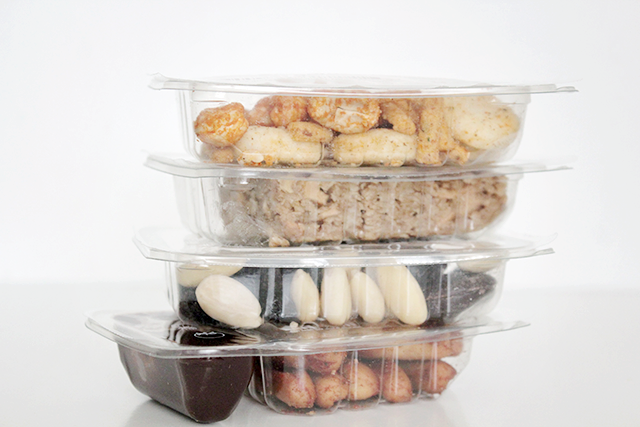 You get 4 snack boxes and each week they are varied, you can modify what you would never want to receive, try, like & love. Safe to say I did bin anything with raisins - I'm anti-raisin. Last week I got my first box for free. Inside this box was Cheddar Gorge, Apple & Cinnamon flapjack, Yin & Yang & Boston Baguettes. What's good about this as it tells you what calories they contain. Plus it's easier to when filling out My Fitness Pal as it's already listed. Yup the Apple & Cinnamon flapjack. In school I never enjoyed flapjacks, they were always so dry but these are full of moisture ( sounds as if I'm describing a beauty product ) and just nicely fall apart. I just wish there was an option to get them full sized. 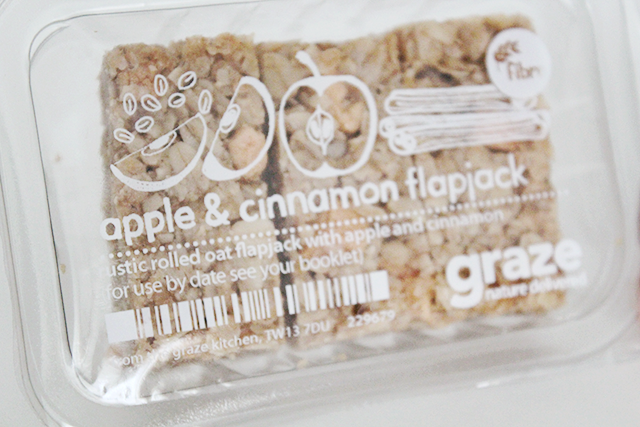 I like that you are surprised with what you will get, they do give you an email upon dispatch and you can see what you can expect in your box..this week I got my flapjacks back - Oh my goodness, thank you Graze. They offer two different boxes Nutrition box & Nibble box. 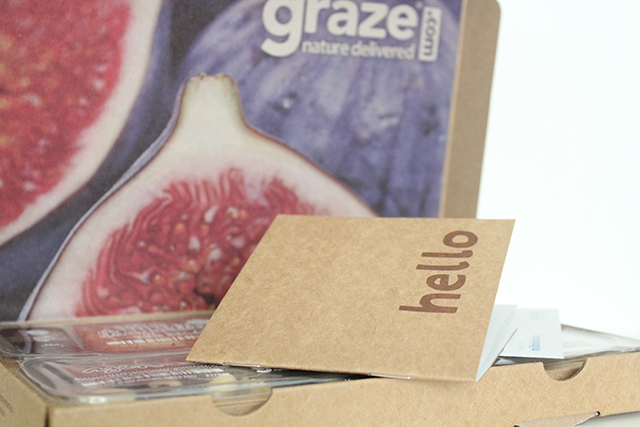 Boxes are very reasonably priced at £3.89 p&p inc.
Have you tried Graze boxes? I've tried these and I love them! These snacks look so delicious and not much healthy. I need to think twice before buying. As, I am so concerned about my body weight.